It’s been a busy day over at Fitbit HQ, first the fitness tech company launches the new affordable Zip device and now it’s made improvements to the increasingly popular Ultra and named it One. Just like the Fitbit Ultra, the Fitbit One is a wireless activity and sleep tracker, allowing you to collect data about the steps you’ve taken, the calories you’ve burned, the distance you’ve travelled, the floors you’ve climbed and the amount of rest you got last night. However the One now allows you to sync data wirelessly with Bluetooth 4.0, eliminating the need to mess around with docks and cables. It’s also had a major improvement to the casing, which is now completely rain, sweat and splash proof, making it much more gym-friendly than the Ultra. 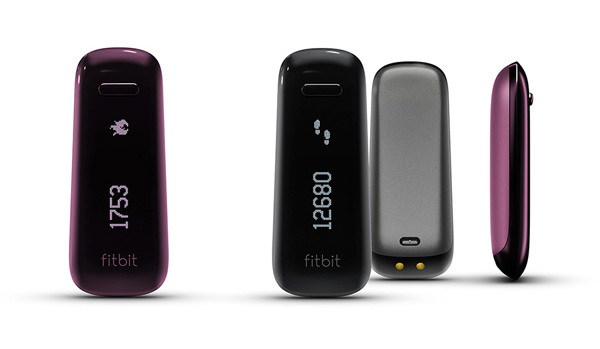 The One comes in black and magenta and you can pre-order yours from the Fitbit store now for £79.99.